Scarjo A Go-Go Episode 25: The Other Boleyn Girl or "Natpo A Go-Go"
This week Scarlett Johansson is in serious danger of being eclipsed by Natalie "Natpo" Portman in the droll history soap opera The Other Boleyn Girl. Which one of them will win over Aussie bogan King Eric Bana, and who will end up with their head on a stake? Find out as I pull this film completely apart and find out what makes it tick! Today we dive into another one of the wonderful weapons of the Star Wars universe. 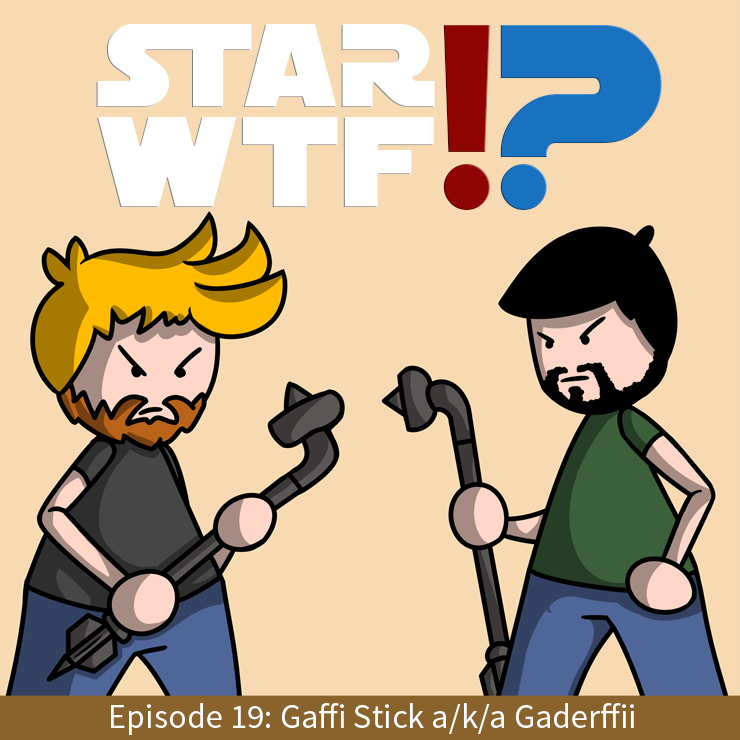 We've talked about the Bowcaster, the Light Whip, so naturally it's time to discuss the multi-purpose Gaffi Stick! But what are the purposes? We never see the full potential when the Tusken Raiders attack Luke Skywalker in A New Hope. Also.... WTF is a GADERFFII!? There's a lot to learn in this episode, and weapons are quickly becoming my favorite category for discussion. 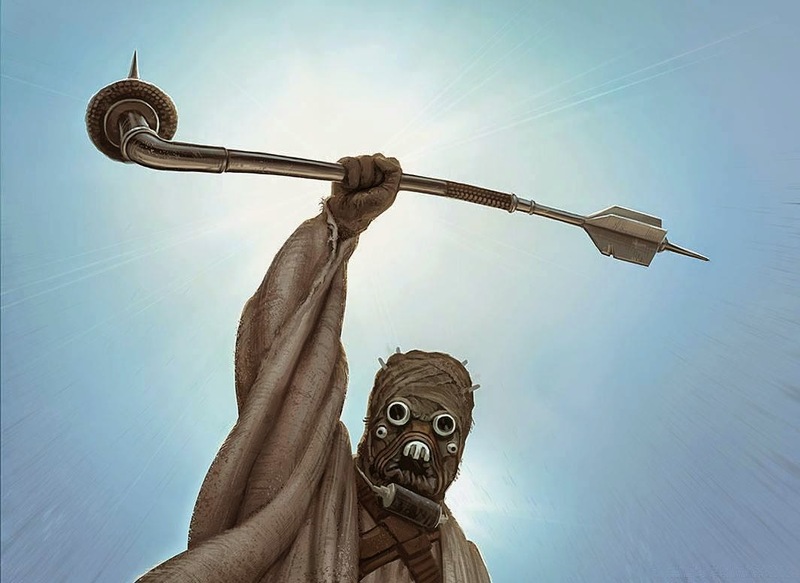 The gaderffii, or gaffi stick, was the traditional melee weapon of the Tusken Raiders of Tatooine. It was a pole weapon with a spike or blade on one end and some kind of bludgeoning instrument on the other. Note: the technical terms above: "some kind of bludgeoning instrument". 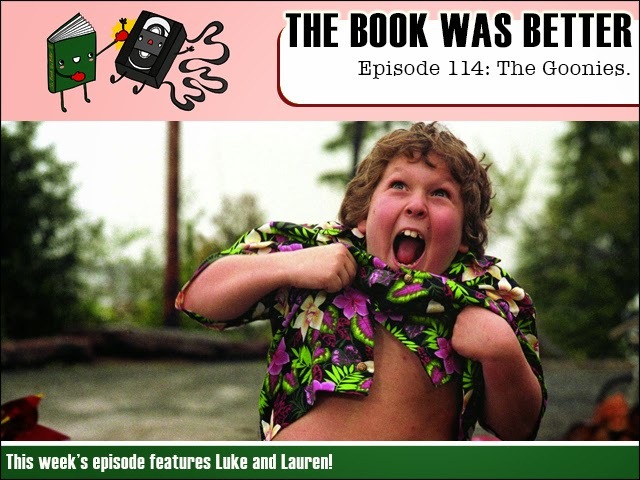 The Book Was Better Podcast Episode 114: The Goonies (with guest host Lauren)! FPcast! The Fruitless Pursuits Podcast for February 23 2015! Jupiter Ascending! 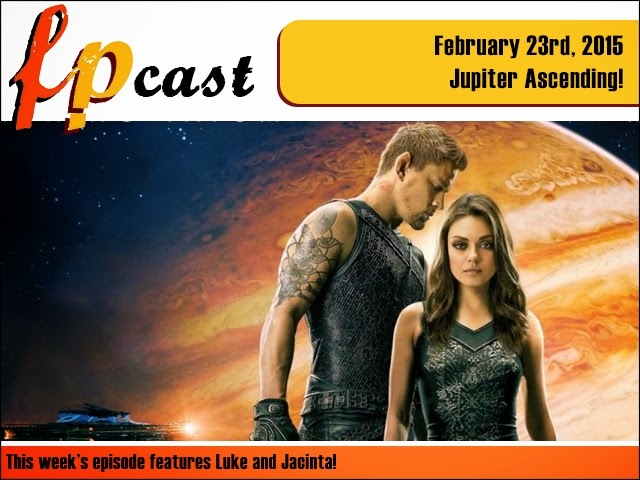 This week we review the totally bizarre Jupiter Ascending, give Benedict Cumberbatch crap, pass judgement on Aquaman and do a whole lot of padding! This is our homage to an unfocused, substance-less movie!